Illustrations150 colour ill. 80 b&w ill. 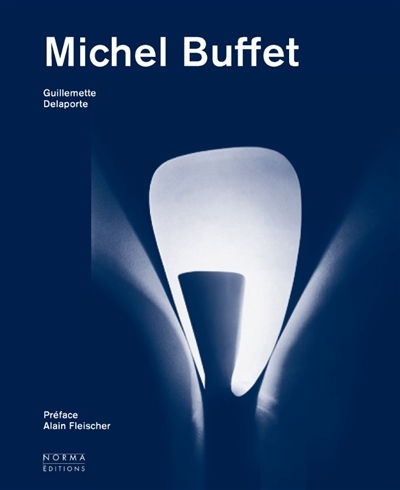 This book is the first monograph on Michel Buffet (1931-), known as a pioneer in the mid-century industrial design movement in France. His career includes a 30-year association with Raymond Loewy at CEI, the founding of his own company (Vector Industrial Design), a range of public works and transportation projects - as the Dassault Group Falcon, or works for the Caracas metro or the French Navy -, and his signature interior and lighting designs. In the realm of furniture, he notably designed a modular kitchen, DF 2000, hailed by the Italian review Domus. His lighting fixtures from the 1950s - including the floor lamp B211 and wall sconce B206 - were initially issued by Luminalite, and have become popular classics which have been reissued by the company Lignes de démarcation.